Arsenal's 2-1 defeat to Newcastle United on Sunday means they are enduring their worst run away from home in Premier League history. Goals from Ayoze Perez and Matt Ritchie ensured the Gunners have lost five in a row on their travels for the first time since December 1984. 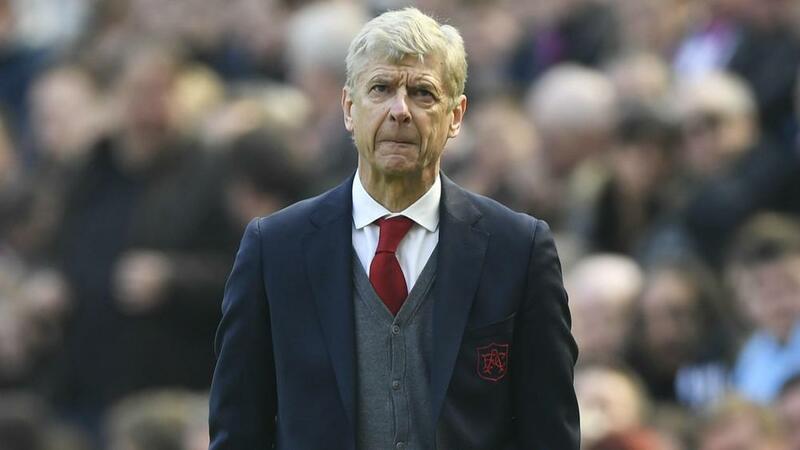 The result ended the Magpies' run of 10 successive league losses to Arsene Wenger's side and moved them to 41 points in the table, taking them to the brink of survival. Arsenal have now lost all five of their opening away league matches in a calendar year for the first time since 1925 – a damning 93-year low that underlines their problems this season. They have lost 11 times in the top flight this season, which equals their worst tally under Wenger, set during the 2005-06 campaign. The north Londoners have conceded 45 goals in their 33 league games, which is one more than they managed in the whole of last season. Their worst record under Wenger was in 2011-12, when they shipped 49. The result sees Arsenal stay sixth and means they are the same number of points – 33 – above bottom-of-the-table West Brom as they are behind leaders Manchester City. With the gap to the top four still at 13 points, and with only five games left to play, the Gunners are now expected to concentrate their efforts on winning the Europa League. They face Atletico Madrid in the semi-finals.